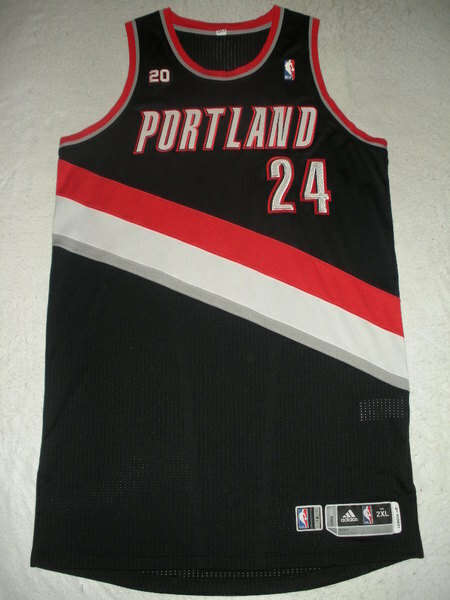 Miller wore this jersey during the Blazers' 107-102 victory over the Sacramento Kings on March 2, 2011 at ARCO Arena in Sacramento, California. 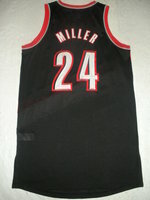 Miller played 34 minutes and registered 19 points with 6 assists and 2 rebounds. 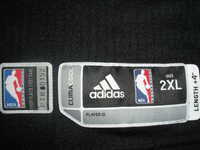 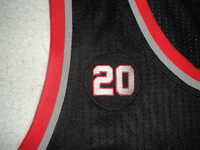 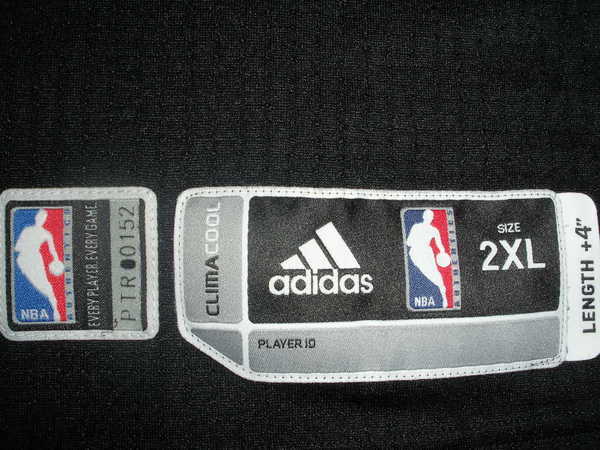 This jersey has a "20" patch on the right breast in memory of former forward and assistant coach, Maurice Lucas.